"Krishna is very kind upon you because he has given you so many responsible tasks. 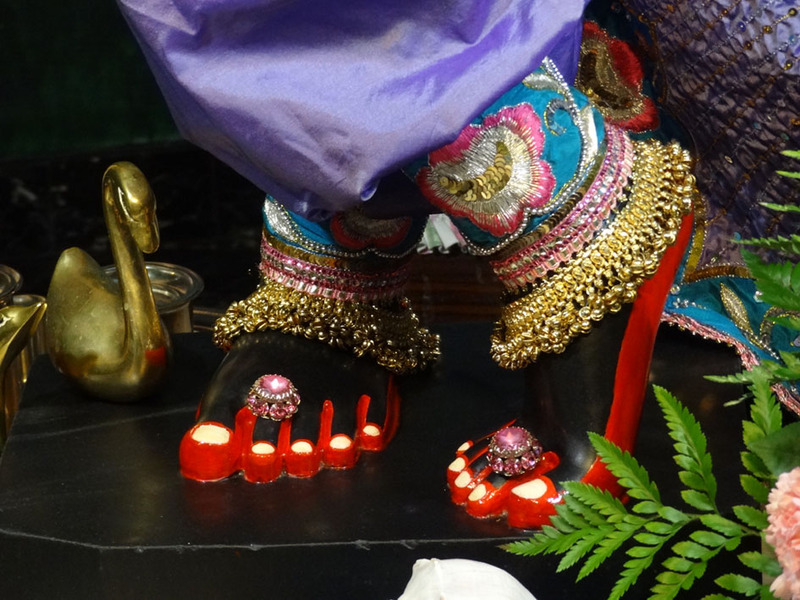 So always think of the Lotus Feet of Sri Krishna and you will find no difficulties in executing the tasks allotted to you by Krishna. Bhaktivinode Thakura used to say all difficult tasks he had to execute for Krishna were considered as great pleasure for him."